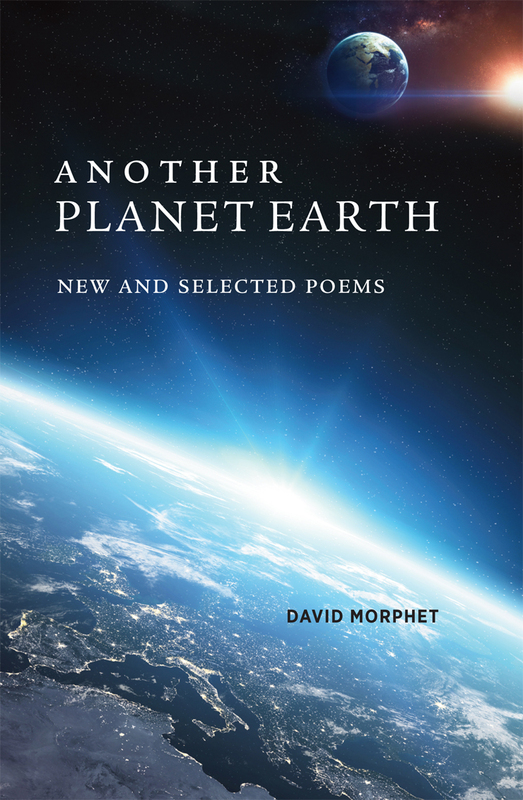 These 25 new and 90 or so selected poems bring together themes from all of David Morphet’s previous collections. A new sequence of 20 poems extends the sharp debate between aspirational Angel and cynical Fox which began with The Angel and the Fox (2003) and is a leading feature of The Intruders (2010) and The Wranglers (2017). Here, Angel is excited by the chance of finding and learning from ‘another Planet Earth’ in the habitable zone of some distant star, but comes to recognise the threat here and now to the habitable zones of our own fractured Earth, of which we have no other.